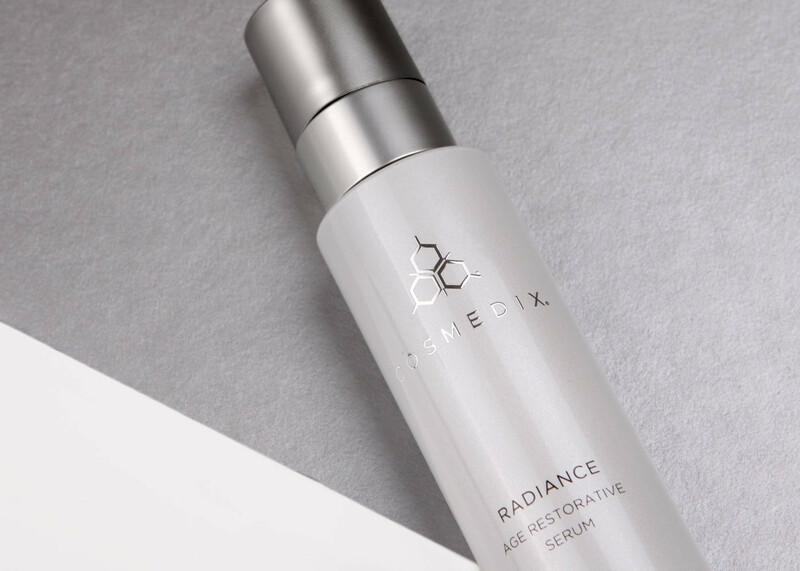 Featuring trehalose, peptides and antioxidants, this vitalizing serum helps skin look plump, smooth and healthy by minimizing the look of fine lines and wrinkles and improving the look of sagging skin. 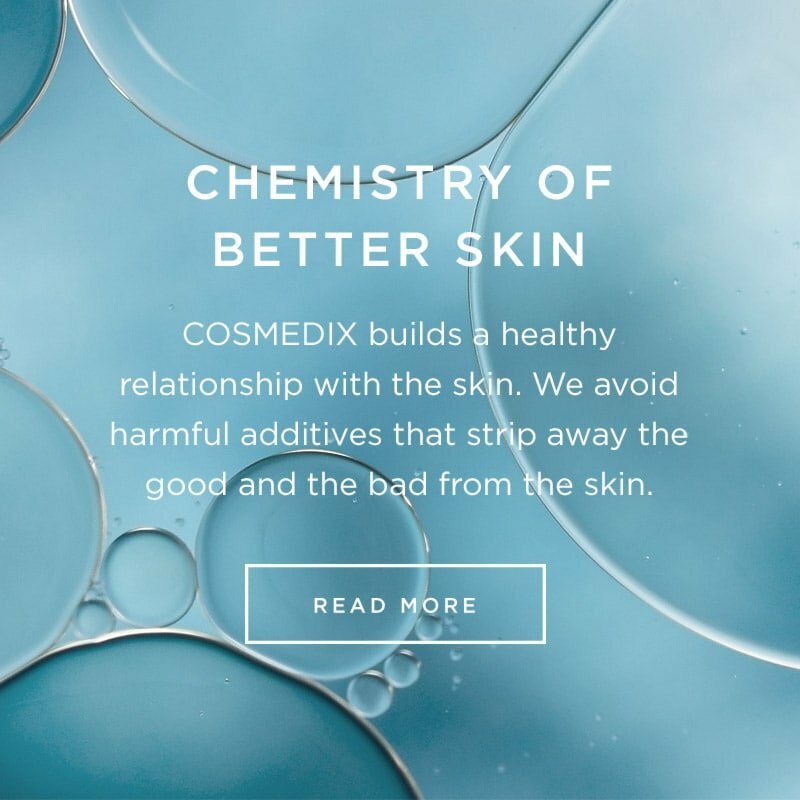 With each use, your complexion will look radiant and the look of fuller and firmer skin will appear over time. Apply a small amount onto freshly cleansed and toned skin. Perfect for day and/or night. Follow with recommended moisturizer and sunscreen. May be blended with Pure C Vitamin C Mixing Crystals for added firming and brightening effects. I use Radiance every morning with Simply Brilliant and Vitamin C. My face feels so fresh and clean. My esthetician is always telling me how good my face looks for my age. Yay!! I love this serum and love that I can use in the AM. It helps keep my skin moisturized this past winter without clogging my pours while maybe my skin look less dull. My husband also says it smells good. If you could only buy ONE product, this would be it! It made my face look like I'd had a youth serum! The scent bad at all and I loved the fact that it was for morning and night, but it's optional. My face didn't feel too heavy which was good even though I have oily skin. This is an amazing serum if you have uneven skin tone or texture! Your skin will look firmer! It also reduces the appearance of fine lines and wrinkles! I love how the product easily absorbs into my skin and isn't greasy or cakey if i wear other products or makeup over it. My skin feels awake and I look great. It's very light weight you can wear it underneath make up and it works perfect for all day. i love how the product easily absorbs into my skin and isn't greasy or cakey if i wear other products or makeup over it. my skin feel awake and I look great. This is a great product for all my Anti aging clients! Just love the hydrating, silky results of this serum. I use it throughout my 12 hour night shifts to hydrate my skin when working in the dry indoor environment of the Emergency room. I have been using this product with the vitamin c for just over a month and definitely see a difference in color, lines and texture. It is a little on the pricey side but I will continue to buy it.